Mercedes-AMG DTM has completed its squad for their finale season in the DTM Series with the signing of race winner Christian Vietoris. 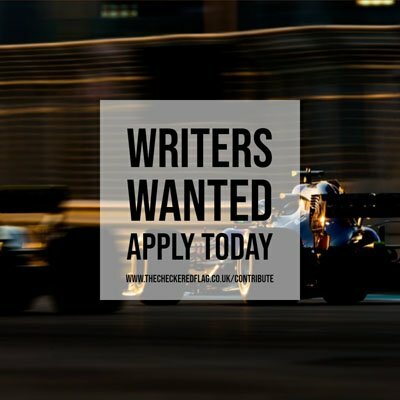 The German will provide back-up for the team over the ten race weekends as a test and reserve driver and will stand in for one of the six drivers if needed. Vietoris, is one of three drivers returning to the squad along with 2015 DTM champion Pascal Wehrlein and Dani Juncadella. “After a year’s absence, I’m obviously delighted to be back in motorsport, and as a member of the Mercedes family. Vietoris spent six years in the DTM with Mercedes from 2011 to 2016, during that time he secured; one win, three pole positions, nine podiums and two fastest laps. His most successful seasons came in 2013 and 2014 when he was the team’s best placed driver in the championship standings finishing fourth in both years. The highlight of his years in the series, was his maiden victory in Oschersleben in 2014 when the right strategy got him from sixteenth on the grid to the top spot of the podium in difficult variable conditions. The 2018 DTM series, gets underway at Hockenheim on 4-6 May, with Mercedes bowing out of the series at the same track for the finale on 12-14 October.